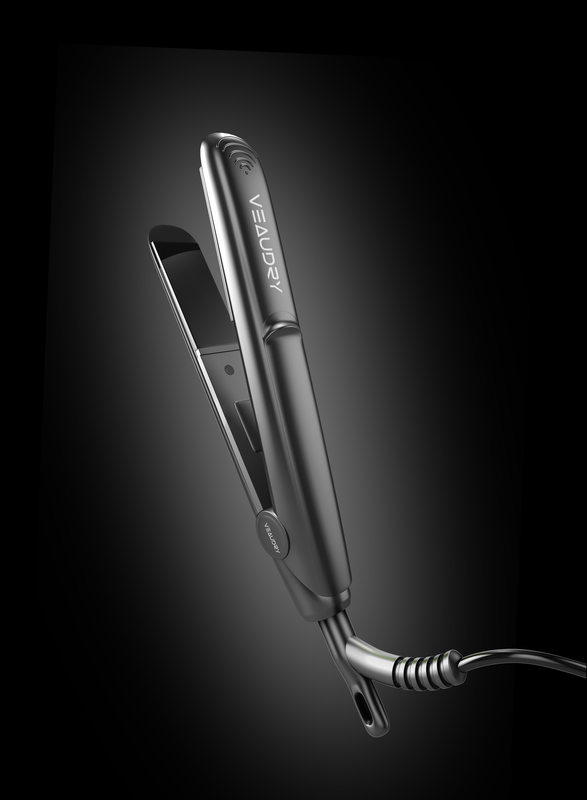 Ensure the health and vivacity of your hair by using the salon-quality Mini iStyler to create your own unique style. The Mini iStyler uses Natural Tourmaline Technology to ensure that your hair is protected and your style has a natural sheen and smooth finish. Regular Hair stylers may often feel as though they are ironing the life out of your hair, HOWEVER Veaudry's Natural Technology ensures that your hair retains its natural moisture and shine through the use of the semi-precious crystal, Tourmaline. To use the iStyler, simply separate a small section of hair making use of the Veaudry heat-resistant comb ( included with the iStyler ), place the iron as close to the roots as possible, slowly glide the iStyler through the section of hair for a perfectly straight finish - simple as that. SPECIFICATIONS Heat up to 200c Even heat distribution across Ceramic Tourmaline Plates. Floating Tourmaline Ceramic Plates. Rapid heat-up. Professional salon length 3m swivel cord. 1 year guarantee.